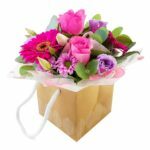 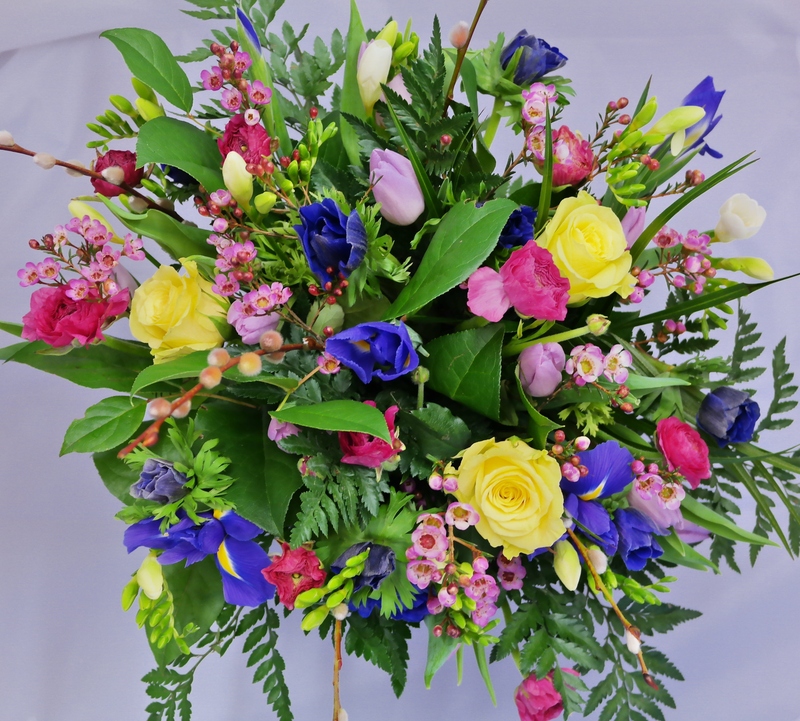 A beautiful hand tied combination in the colour scheme selected by you make this hand tied the perfect gift. 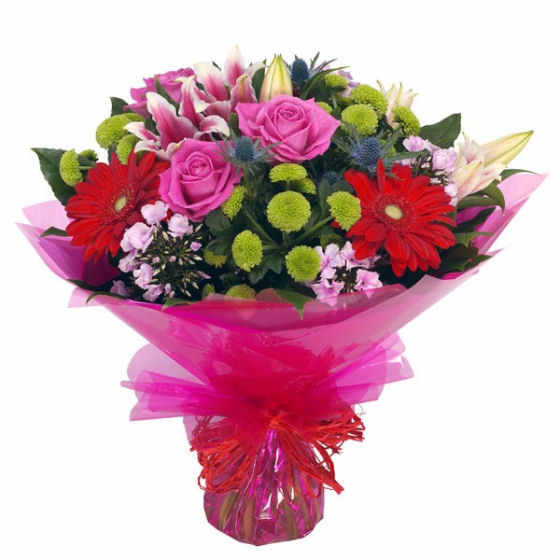 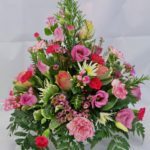 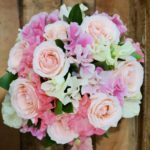 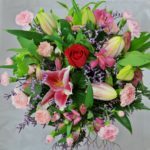 The bouquet pictured is £35.00. 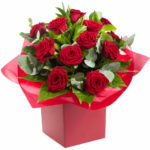 Please let us know any preferences or dislikes the recipient may have.